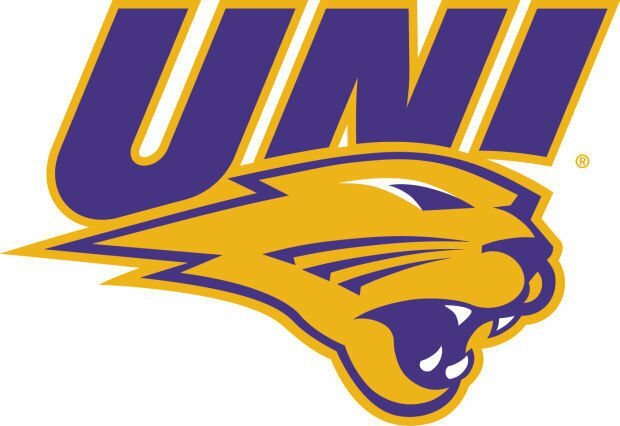 NORMAL, Ill. -- Northern Iowa rallied late, but the Panthers' bid for a Missouri Valley Conference weekend softball sweep at Illinois State came up short Sunday, 6-5. Illinois State (12-23, 6-2) built a 6-2 lead after four innings before UNI (17-14, 8-3) charged back. The Panthers cut their deficit to 6-4 in the fifth on a two-run homer by Courtney Krodinger, then climbed within a run in the top of the seventh on Sammey Bunch's league-leading 13th round-tripper. Bunch homered in all three games of the series and has gone deep in five straight games. Brittney Krodinger also homered for UNI while Kamryn Shaffer had a pair of hits. The Panthers play a doubleheader at Drake Tuesday before returning home to host Valparaiso Saturday and Sunday. Olejniczak, Spencer (1), Craig (4) and Chesser. Day, Leonard (4) and LaFountaine. WP -- Day (6-11). LP -- Olejniczak (5-6). 2B -- Brooks (UNI). HR -- Bunch (UNI), C. Krodinger (UNI), B. Krodinger (UNI), Coursey (Ill. St.). Records: UNI 17-14, 8-3. Illinois St. 12-23, 6-2.